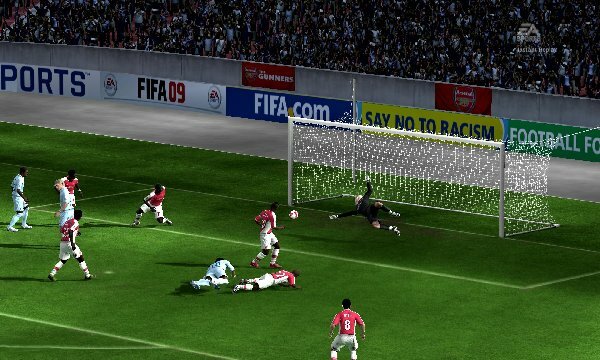 Open “FIFA 09” >> ‘Game” folder, double click on “setup.bat” and install it. 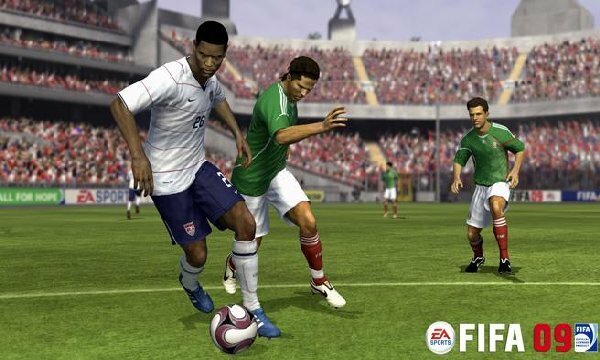 After installation 100% complete, double click on “FIFA09” icon to play the game. Done! bro this game is online or offline????? ?